12V LOW VOLTAGE. NOT DIMMABLE. Light bulbs come in all sizes, and you can get brighter light and efficient operation on even the smallest bulbs using LED miniature indicator lamps from MEBULBS™. We stock a number of different light styles that can be used for functional or decorative purposes. Low voltage miniature bulbs are often used on both commercial and recreational watercraft, vehicles, aircraft and off-road haulers. They are also popular for downlights, landscape lighting and solar-powered lights. You’ll use up to 90 percent less energy than with your old incandescent or halogen bulbs, while casting a brighter light that is more visible and grabs people’s attention. Our indicator lamps come with G4 bases, GY6.35 bi-pin bases, bayonet bases and many other designs. These commercial duty bulbs utilize the same LED technology as other MEBULBS lighting. This includes Xtrabrite™ diodes that produce high brightness, daylight-quality light with a guaranteed long life. Since they need less power to operate, you’ll have more of your electrical system available in a car or on a boat, and you can run solar lighting under less ideal conditions. 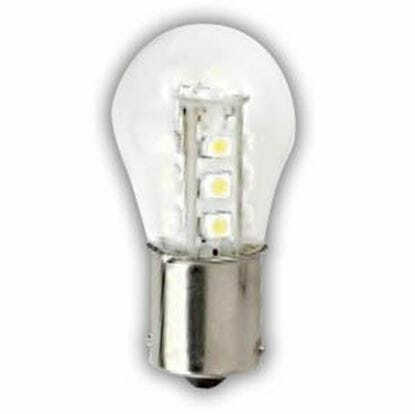 LED miniature bulbs are also safer than traditional indicator lights because they project no heat, contain no mercury and give off no UV light. Different color appearances and lumen ratings are available to get the lighting levels you need. Whether you need wafer lamps, pendant lighting, signage lighting or concealed lighting, you can find something in our miniature bulbs section for smaller spaces. 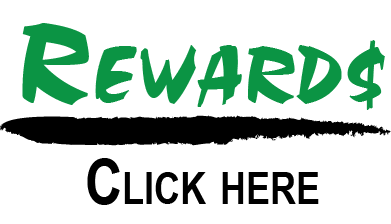 They are damp location rated for use outdoors or in high-humidity environments. 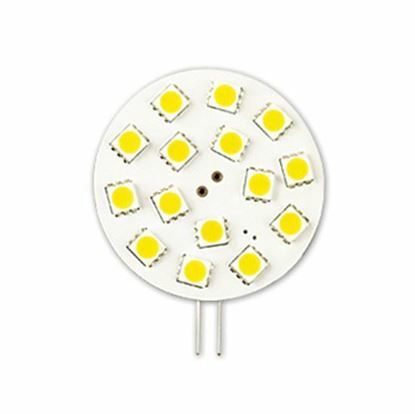 MEBULBS has competitive prices on our LED miniatures and indicators, and with our commitment to saving you money, our designs produce significant savings in the long run. 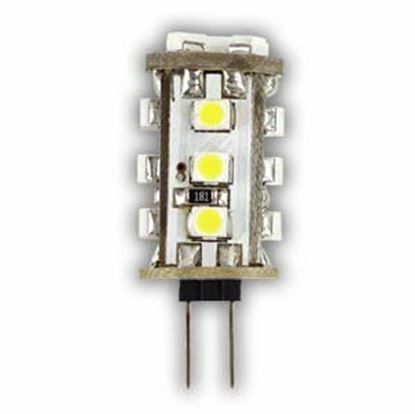 Start browsing today to find LED indicators that are manufactured to precise specifications. If you’re looking for an indicator light that isn’t listed, contact our team to see what they recommend for a lighting solution.